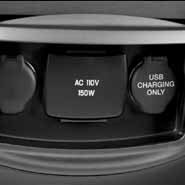 Sedan Class | Boston Town Car Service - Professional Drivers. 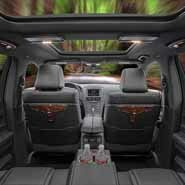 The elegant choice for travelers, a sedan limousine is perfect for your ride to get to or from the airport or any other destination safe, and in style and comfort. Boston's premier luxury and business class transportation provider. 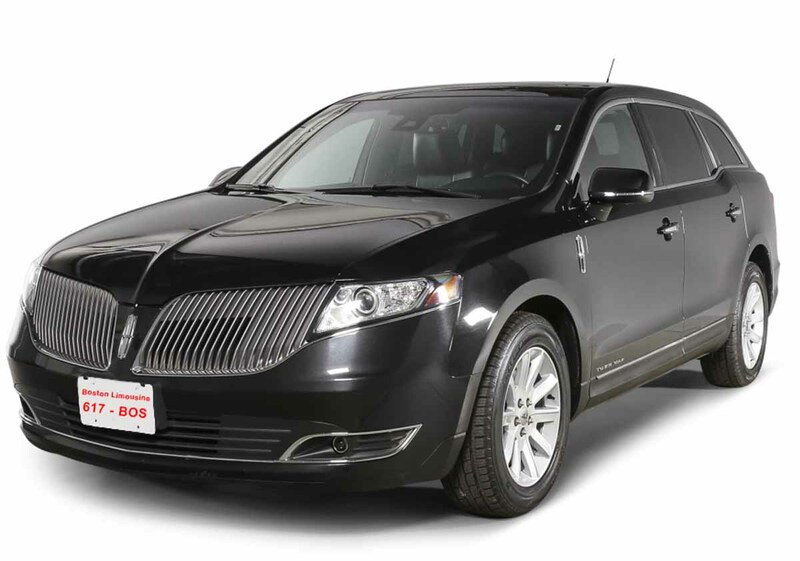 The most convenient vehicle is Boston Limousine luxury Town Car Sedan. 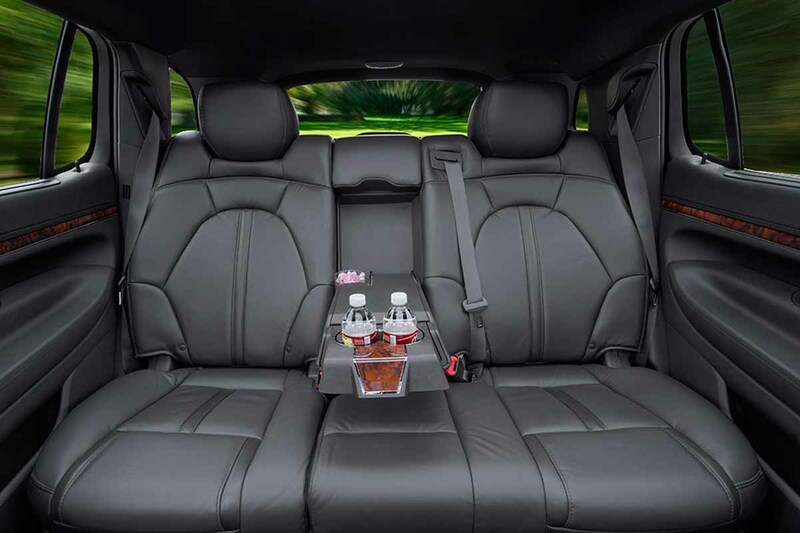 Perfect for one passenger and up to 4 passengers with minimum luggage, the luxury sedan is the most affordable type of vehicle yet very comfortable and reliable. 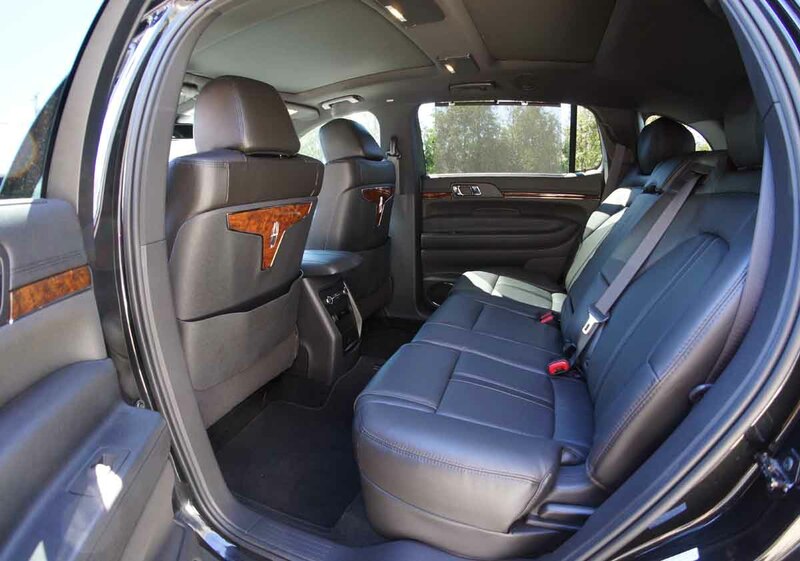 An airport run, an appointment at the hospital, a visit to a relative or even a ride to a concert , the Luxury Town Car Sedan Service will make each and every experience more memorable and less stressful. An affordable town car sedan service does not have to be like getting into an old smelly rusty sedan. At Boston Limousine, we offer a luxurious town car sedan service with affordable prices and most importantly a personalized touch. Boston Limousine Chauffeurs have a lot of skills and experience in the limousine industry. Not only are they punctual, have a clean driving record and knowledge of the city but they also have great customer service skills. Our chauffeurs are an important part of our company and they make the difference in the experience of our customers with us. 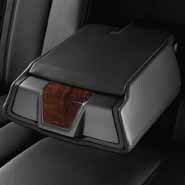 They are unfailingly polite and make sure that the customers are safe in their home when they are dropped off. They go the extra mile by waiting for the wheelchair assistance for our elderly passengers at the airport and by ensuring that our young college students arrive to their assigned dorm safe and sound. Quick and reliable car service. Perfect for airport, business and leisure trips. 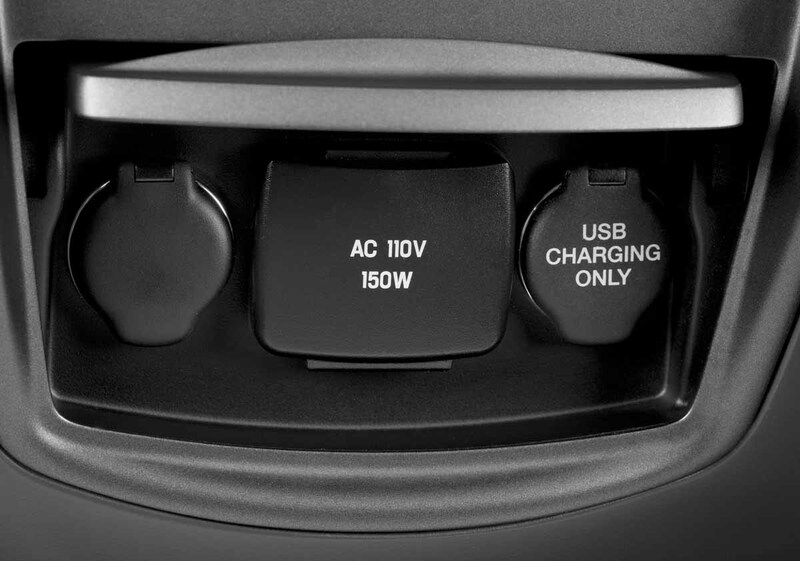 Relax and leave the driving to us! 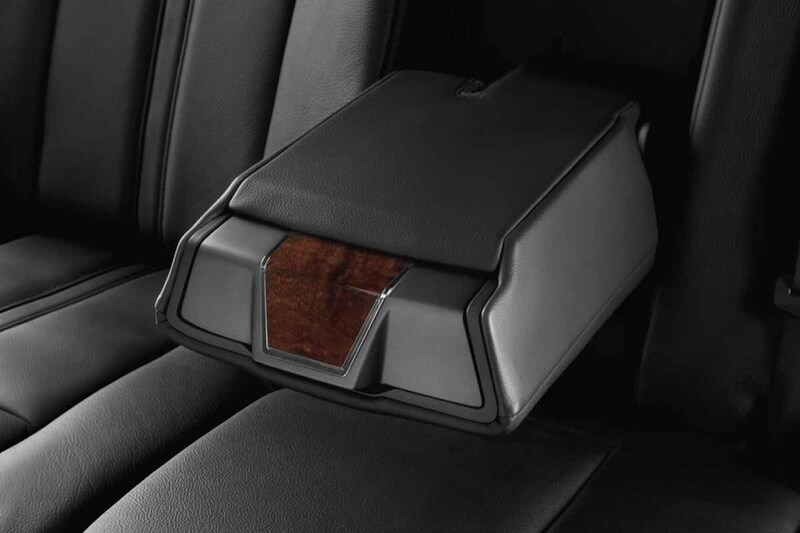 Perfect for airport transportation, the sedan seats up to four passengers with plenty of space for luggage. Boston Limousine is the world's first inspirational airport limo service that focuses on what's really important: your Interests and your Budget! 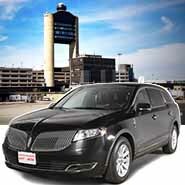 Boston Limousine provides airport limo service to more than 300 Massachusetts towns and airports. In every location, we offer the most economical, convenient and safe way to get to and from the airport. 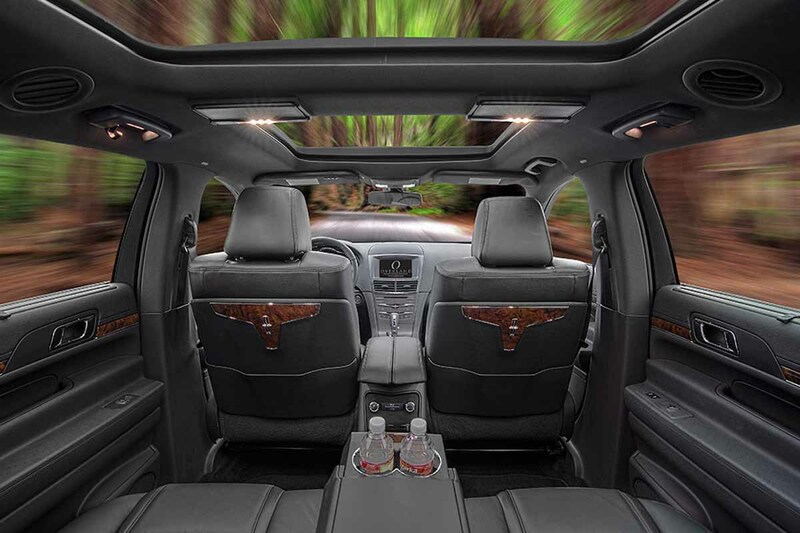 All of our car services offer private rides from your door to any New England destination.